save on almost everything in the warehouse! 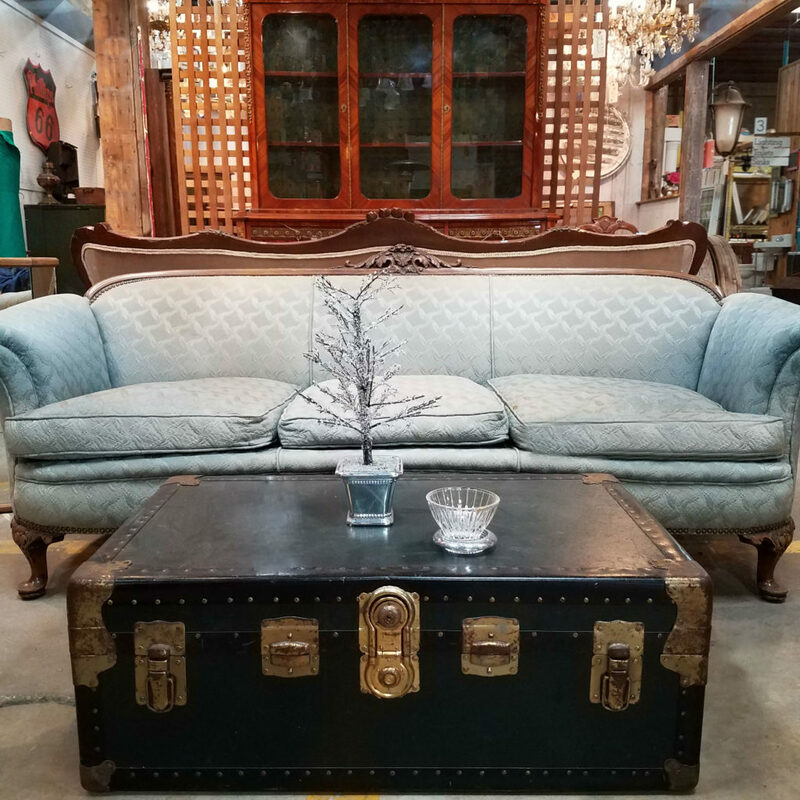 From this Friday, January 18th through Monday, January 21st, take 40% off the marked prices on modern AND vintage items storewide, including appliances, tile, granite, furniture, cabinets, lighting, doors, windows, shutters, mantels, sinks, architectural salvage, and much, much more. Sale does not include select specialty items, items sold online, or items from our consignment partners. Items with missing or damaged price tags will not be sold. May not be combined with other sales. 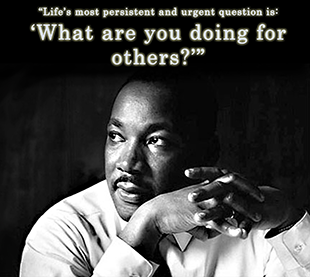 There are lots of celebrations of Dr. King and the civil rights movement over the next few days. On Monday, there a ton of local sites where you can take part in the national Day of Service honoring his legacy. In fact, the Central Kenilworth Avenue Revitalization Community Development Corporation is bringing a large service group to Community Forklift, and we’re excited to have their help! We’d love to take gently-used furniture and renovation supplies off your hands! Bring them along when you come shop the sale (we accept donations from 9am-6:30pm every day of the week), or if you have a bunch of bulky items to donate, you can request a free pickup. You can review our donations guidelines here.